R-L: Tejas Tanna, director, Printmann, Nitin Pathak, head of Operations, Printmann, Mohan Paliwan, general manager, Vinsak and Massimo Lombardi, director, Lombardi Converting Machinery with the newly installed press at Printmann facility in Mumbai. 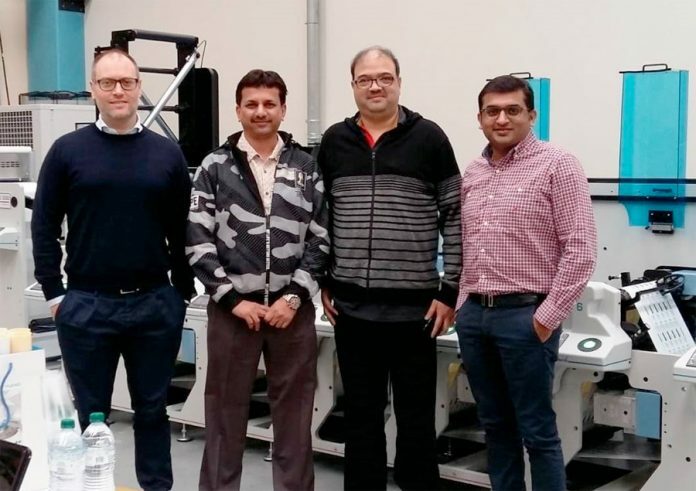 Printmann Group, recently ordered it’s 2nd Lombardi Synchroline press from VINSAK, which perhaps has become the market leader in the narrow web market in 2018 with the largest number of installs in India. This order is less than 14 months after the first press was delivered to Printmann’s Rabale facility in 2017. 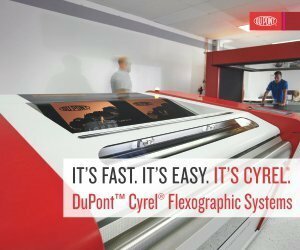 The Lombardi Synchroline 330 is equipped with 8 color, turn bar, die-cutting unit, and hot air cassettes. 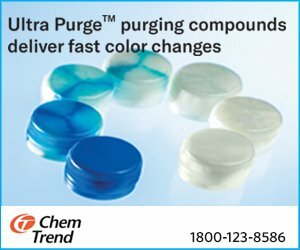 The press is specially configured to cater to the Pharma Label market on which Pritmann has a strong focus. The commitment to deliver the right quality products and prompt service delivery motivated Printmann for the repeated order. 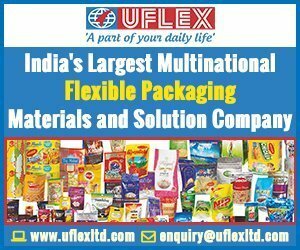 Tejas Tanna, director of Printmann Group said, “It was indeed a fiddly expedition when we decided a year back to change the technology from Offset to Flexography for our label division. However, the transition was amazingly smooth as the machine was quite simple to use and within a month we were up and running with the commercial production. To enhance our footprint in labels, we decided to go with another Lombardi Synchroline to have flexibility on our shop floor and over and above we are very happy with the support of the VINSAK and Lombardi Team”.